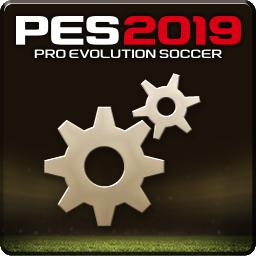 This is PES 2019 Settings app downloaded from Steam from PES 2019 Final Version not PES 2019 Demo. This file can be used only for PC. 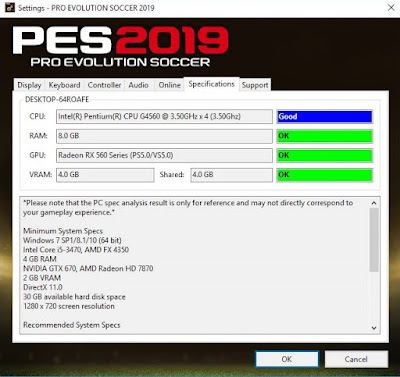 this application will check your pc whether it can run the pro evolution soccer 2019 game or not. 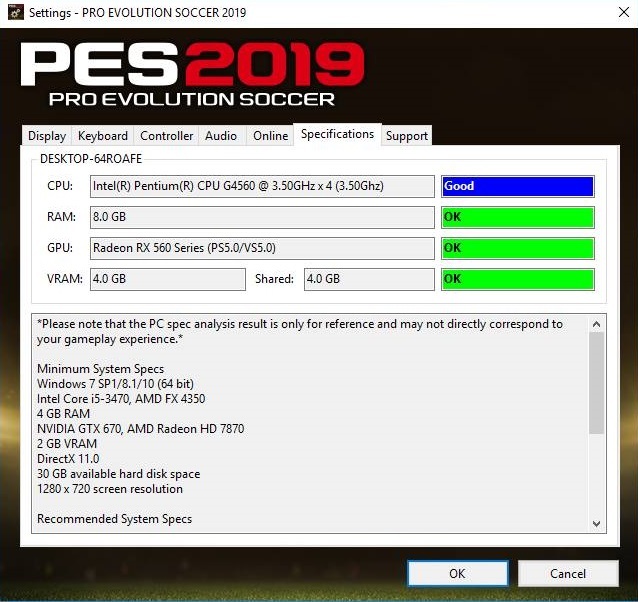 PES 2019 also can adjust your PES 2019 game.